As the pioneer of Stonebalancing art I feel free to experiment with varying themes and styles to create, hopefully, improbable looking sculptural compositions. 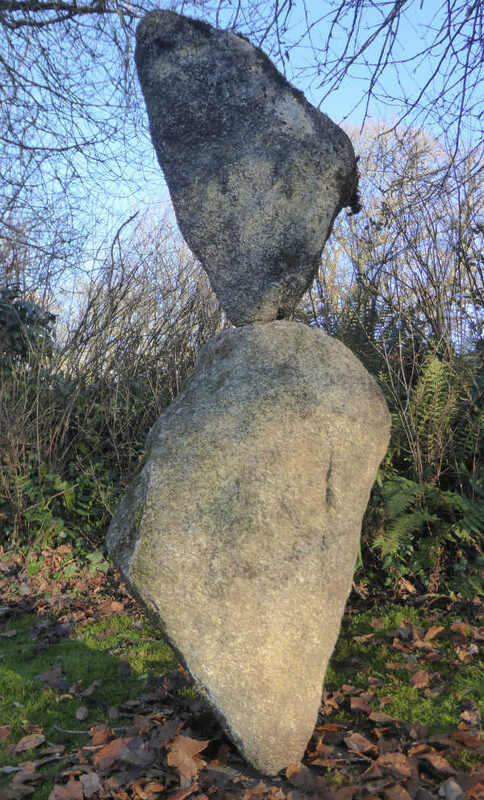 I film the balancing process to capture the moment then discreetly fix the stones exactly in their balanced position for safety and longevity. Although static the sculptures retain a 'presence' and still seem to maintain their state of equipoise. My work has been featured in the press and on numerous TV programs and is in collections at home in the UK and overseas.